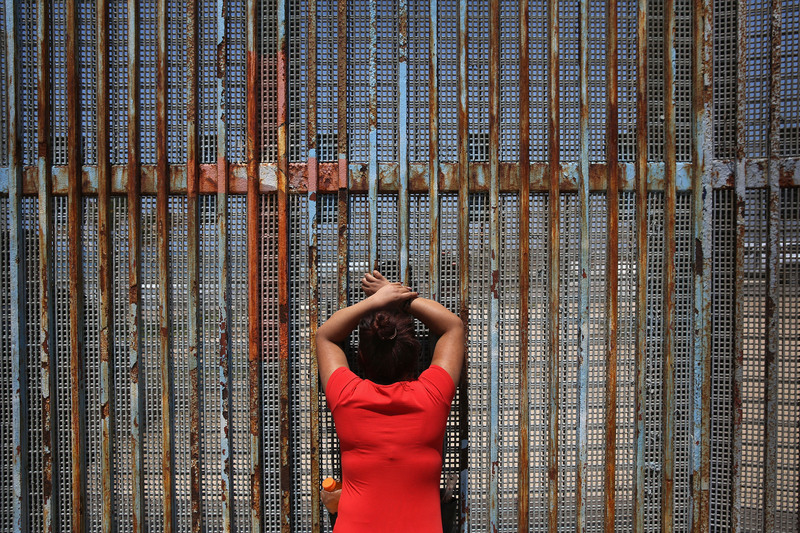 The wall is not only a terrible idea, but a bad investment. "Donald Trump has praised Israel for its southern border wall meant to stop African migrants from illegally entering the country." We proudly share with Americans mutual trust and the world’s longest undefended border, but we may not share that pride much longer. 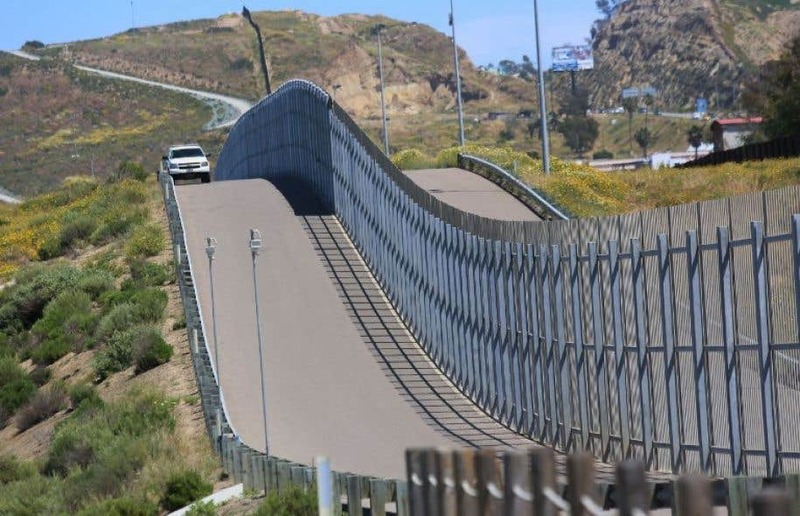 Nothing and nobody will stop the flow of migrants, who, in one way or another, would try to circumvent this vast and useless work if it were built. 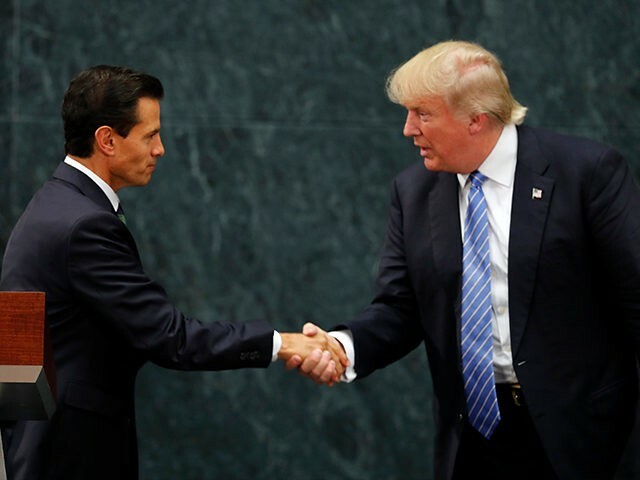 While Trump used the visit to create a presidential status and reinforce his image to voters, Nieto ... gave the impression of being a weak and pulseless leader. Neither Trump nor Peña seem to realize that stepping up border controls will not resolve the "humanitarian crisis."